The Pokemon Company has released two new trailers for their upcoming game, Pokemon Let’s Go Pikachu/Eevee, on their Japanese YouTube channel. 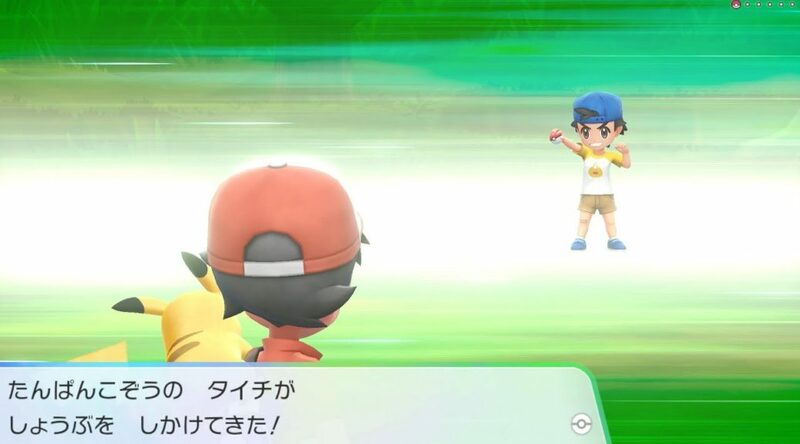 The first trailer shows off a trainer battle with an early game youngster. It would seem like the game’s battle mechanic has stayed rather unchanged despite huge upgrades in the graphics. The second trailer shows of the heavily revamped catching mechanic of the game. The good thing now is that you won’t have to fear accidentally fainting a Pokemon when trying to catch it, but you better have some neat throwing moves.